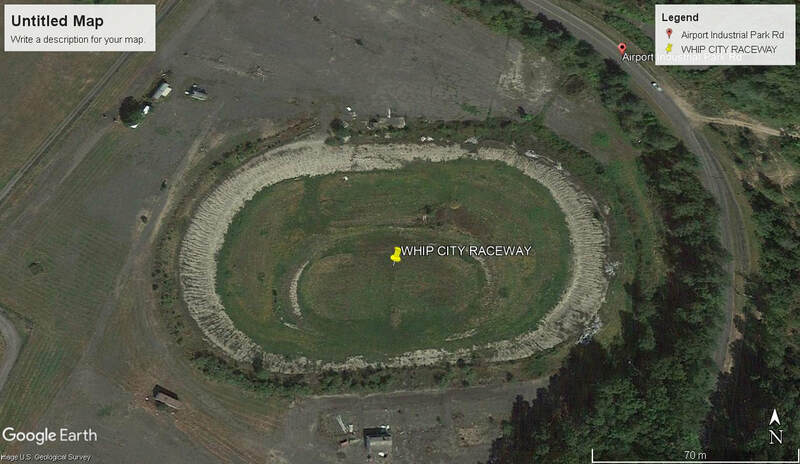 Whip City Raceway opened in 1995 as a 1/4 mile dirt oval speedway, The track was built on a portion of land owned by Westfield Airport. 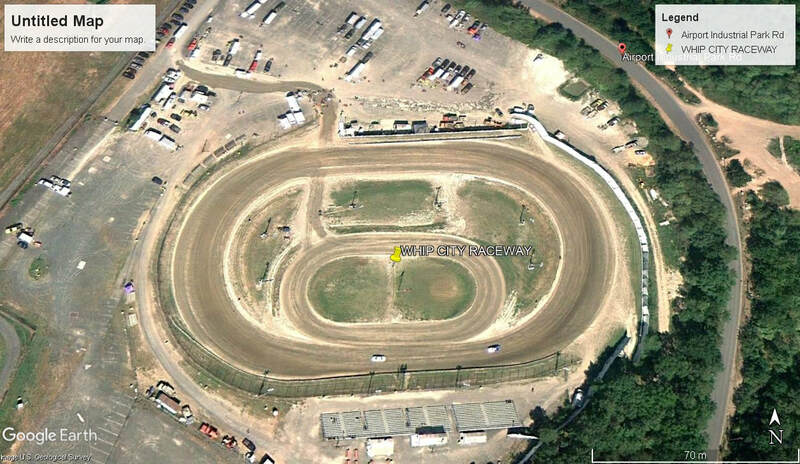 The weekly racing events mainly consisted of Street Stocks, Karts and Micro Sprints. 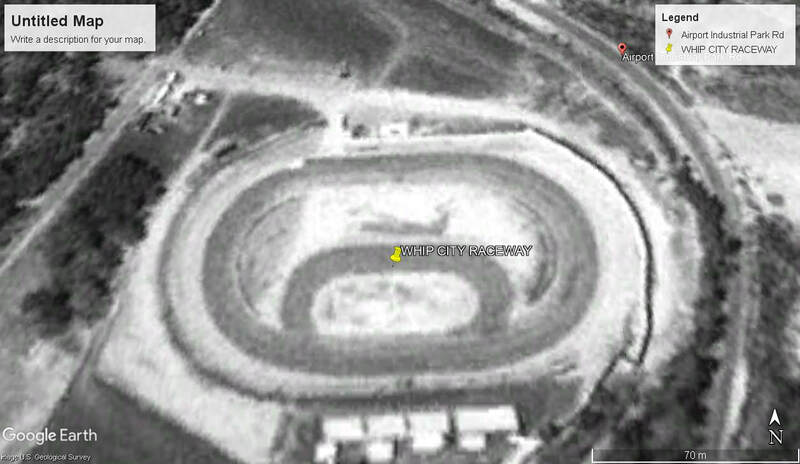 The speedway closed in 2011 after the airport revoked the lease on the land.